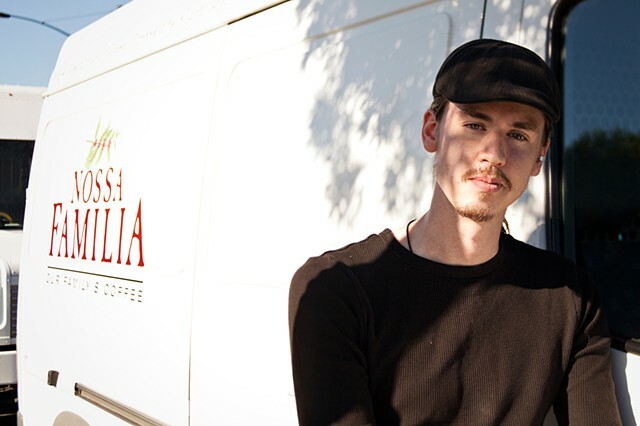 Brent Garcia has worked at Nossa Familia Coffee, a 6-generation family- owned business that expanded from Brazil to Portland in 2006, for 5 1/2 months. He does everything from construction to delivery. Brent recently moved here from Coeur d'Alene, Idaho, with his fiancée.